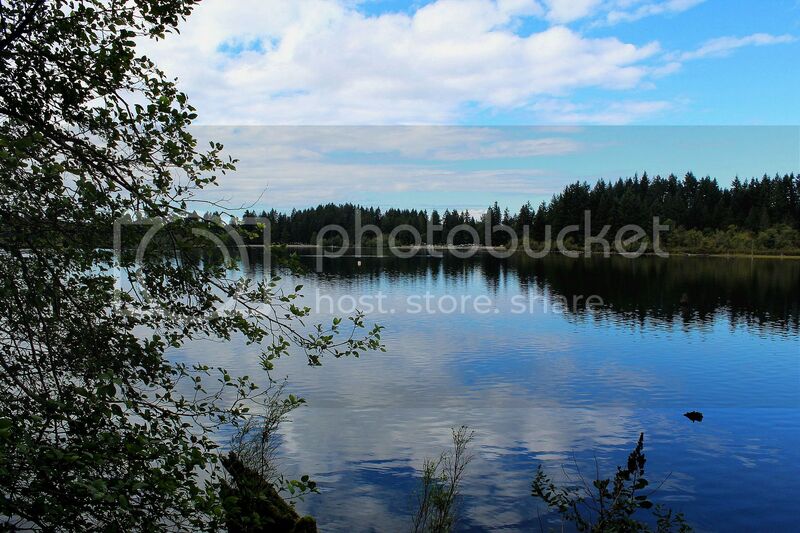 I took this photo at Westwood Lake in Nanaimo, BC.. This is my rendition of a song which was performed by Bobby Bare, who is an American country music singer and songwriter. Bare had many failed attempts to sell his songs in the 1950s. His big break in country music came when RCA Records' Chet Atkins signed him. In 1965 he received two Grammy nominations for Best Country & Western Vocal Performance. He also recorded with Skeeter Davis, Norma Jean and Liz Anderson. 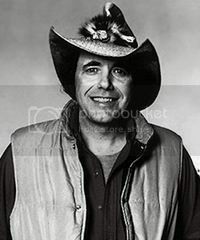 Here's a photo of Bobby Bare.